Been awhile since you stopped in. I hope all is well with you and yours! Thanks for sharing. I couldn’t open link from my phone. I will try from my lap top tomorrow. Cool. We are in agreement. Glad it resonated with your spirit. 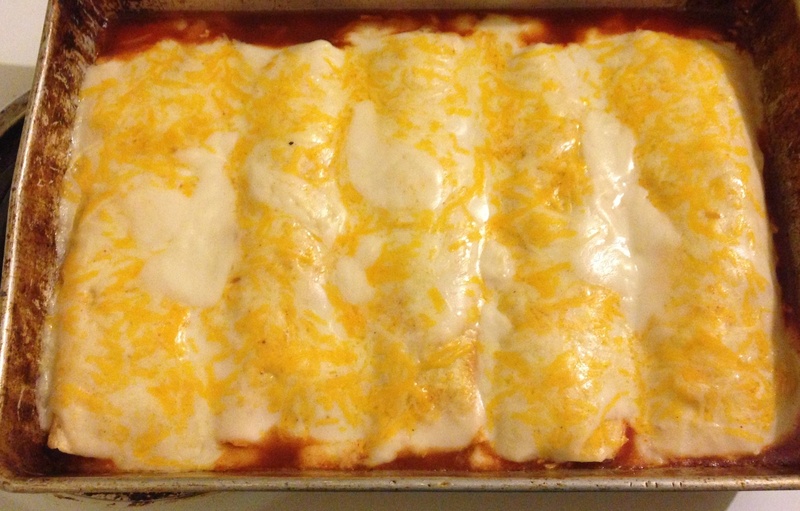 Yep, Chicken Enchiladas. They are phenomenal! I love cooking. Did you cook that? It looks phenomenal! I prayed something similar tonight! Great word! Interesting that you should post this about Christian “appetites” and their god being their stomachs. I had a dream several years ago that you might wish to check out.